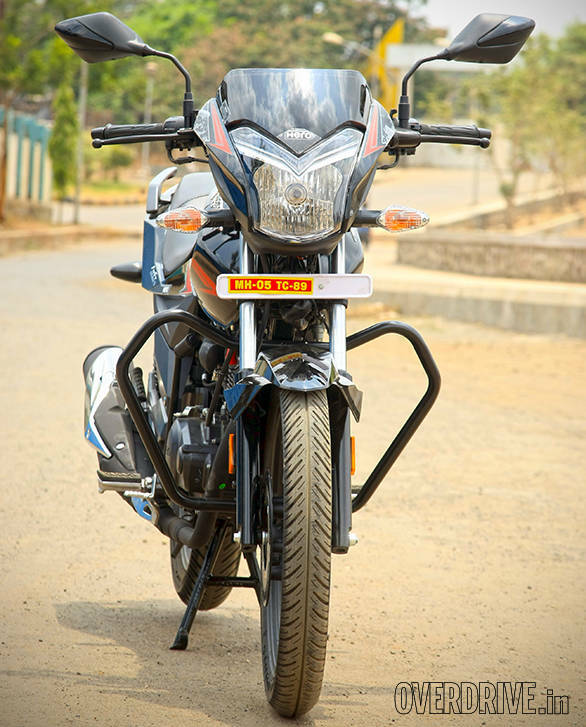 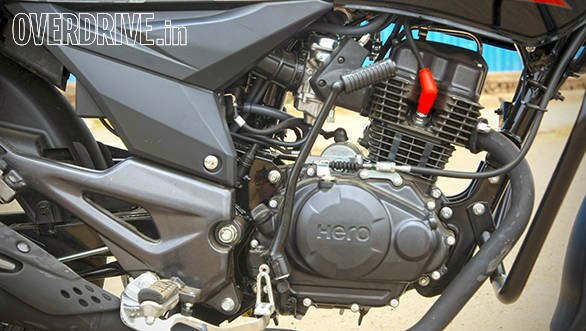 Hero has rolled out a new Xtreme. 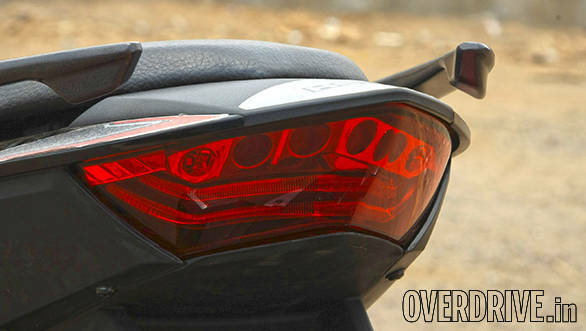 While this might seem a pure cosmetic update, there is more than what meets the eye. 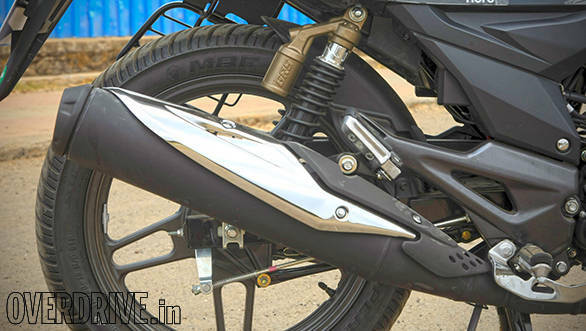 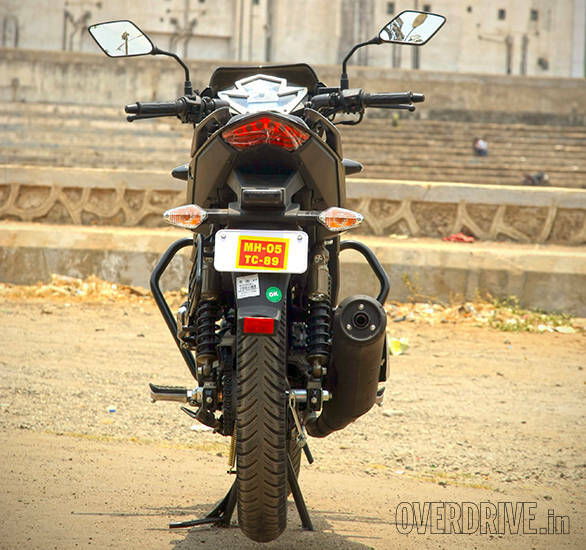 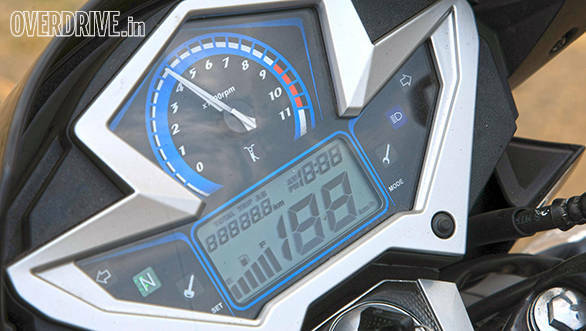 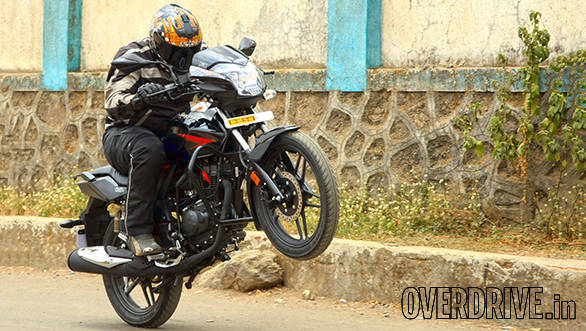 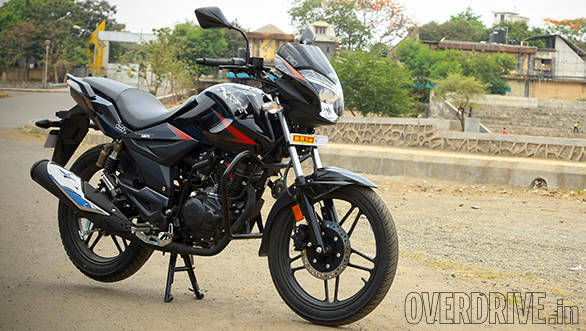 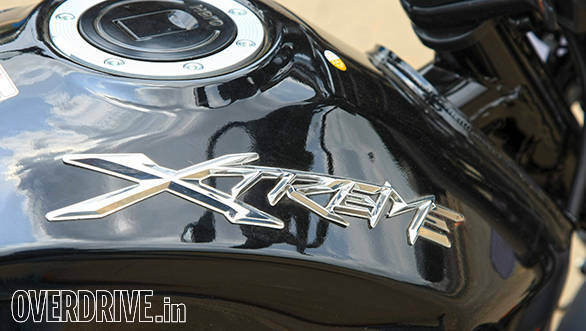 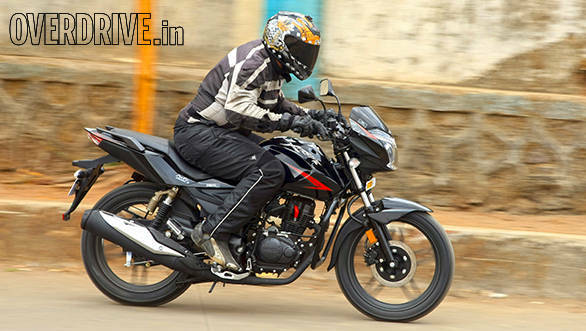 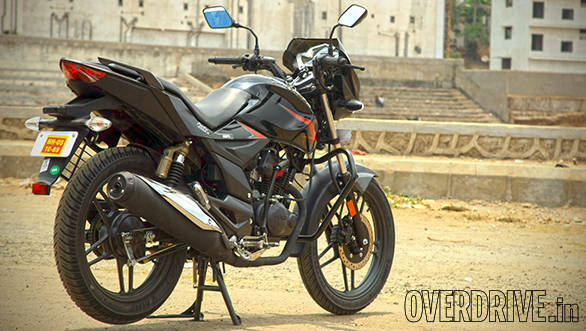 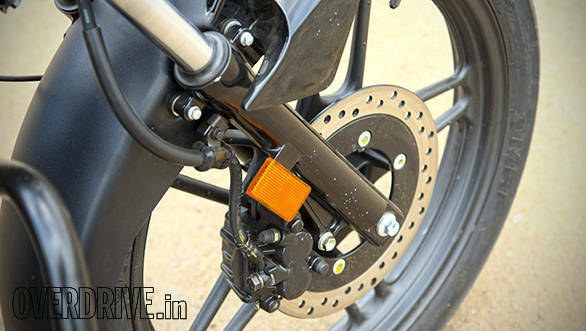 Here is an image gallery of the new Hero Xtreme.